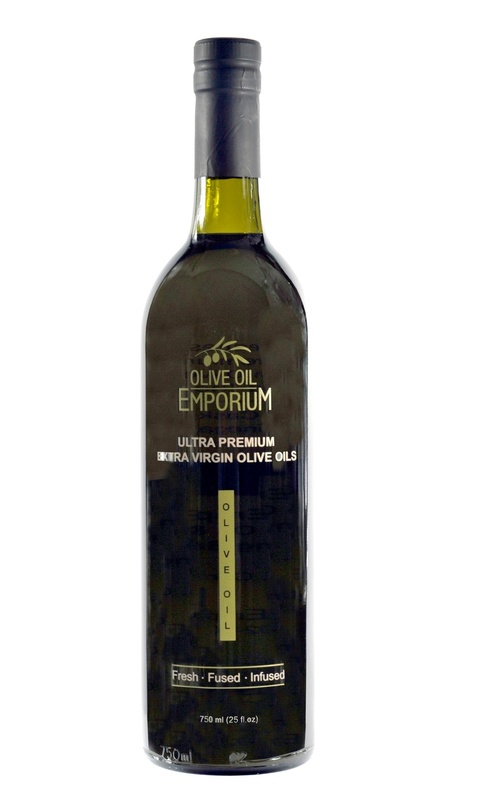 Tasting Profile / Serving Suggestions: A smooth olive oil that only enhances the freshness and intensity of rich garlic. Very noticeable without being overwhelming. Works well over any dish where a touch (or more) of garlic is desired. Simply drizzle over your meal once plated, or over your pot/pan just before pulling away from the heat to get an aromatic meal and thorough garlic flavouring. Try drizzling over roasted potatoes, pasta, or for marinating your grilling meats. Great as a bread dipper, or for brushing over a warm slice of bread, foccaccia, or bruschetta.